Targeting affluents? Don’t expect to reach them through texts. In Q1 2014, Luxury Institute found that just 17% of US affluent internet users, those with an income of $150,000 or more, had signed up or were somewhat/very likely to opt in to messages from a luxury brand. Even tech-savvy affluent millennials weren’t interested in luxury brand messages popping up on their pho! nes: Jus t around one-quarter said they had or would be interested in receiving such communications, a percentage similar to Generation Xers. Instead, emails may be the way into affluents’ digital inboxes, with 49% of respondents saying they had or were somewhat/very likely to opt in to receiving emails from a luxury brand. While this wasn’t a majority activity among the entire group, the total percentage was skewed lower by boomers, as over half of millennials and Gen Xers were interested in receiving messages this way. Either way, digital didn’t appear to play a major role in US affluent internet users’ research or purchase processes when buying luxury items. Credit and debit cards have already gone a long way to getting people off of cash and checks. But there is one type of payment that still requires a trip to the ATM or a desperate hunt for the checkbook. Called peer-to-peer (P2P) payments, these informal transactions are made between people — say to pay someone back for a concert ticket or to pay a babysitter for a few hours of work. A new crop of apps, though, is changing the way these types of payments are made. In a new report from BI Intelligence we take a look at apps like Venmo, Square Cash, and M-Pesa, which are allowing people to transfer money back and forth using just a smartphone. Already, PayPal-owned Venmo, one of the leading mobile P2P apps, says it saw $314 million in transaction volume on its app last quarter. 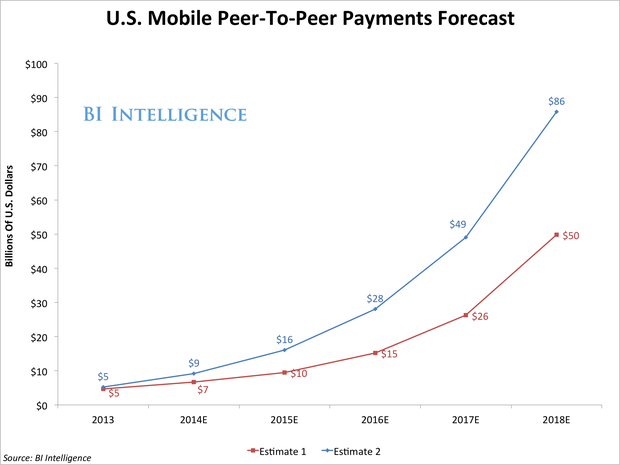 In the report, we take a close look at what’s so compelling about these mobile P2P apps, and forecast mobile P2P payment volume through 2018. We explain what differentiates some of the most successful P2P apps and how we see adoption of smartphone-based P2P payments ultimately transitioning people onto mobile payments in general. What’s really interesting about these apps is not just the services they provide for people, which solve a real pain point. It’s the fact that these services could ultimately get people to make mobile payments in general. There’s good reason to think that this is what these apps are really after. These companies often make little to no money off of facilitating peer-to-peer transactions, but if they can become the platform for in-store mobile payments, there could be real revenue at stake. Why Are Publishers, Media Buyers Excited About Programmatic Guaranteed? Known as “programmatic guaranteed” or “programmatic reserved” for the ability to secure upfront commitments to both price and amount of inventory, this branch of programmatic direct is gaining significant traction among publishers and media buyers looking to automate the often lengthy insertion order (IO) process and bring greater audience insight to their premium ad buys. In recent weeks, a number of top U.S. retailers reported first quarter earnings, allowing BI Intelligence to compare the e-commerce segments of their business. Nordstrom‘s online sales grew the most among the top retailers we looked at. Its online retail sales in the first quarter totaled an estimated $400 million, according to Internet Retailer. 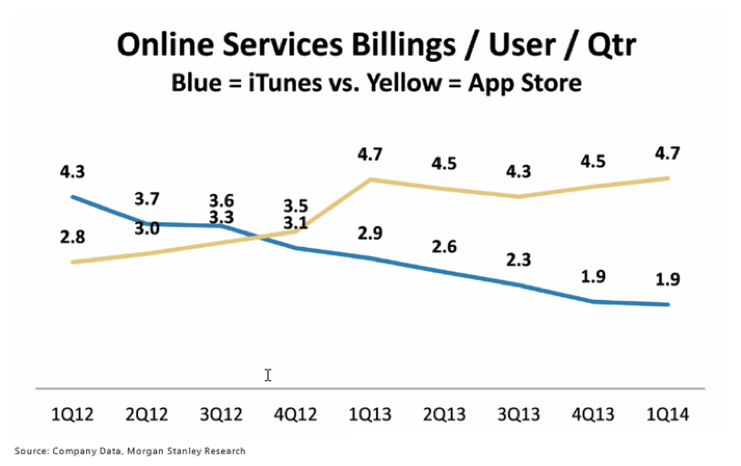 That’s up 33% from the first quarter of 2013. 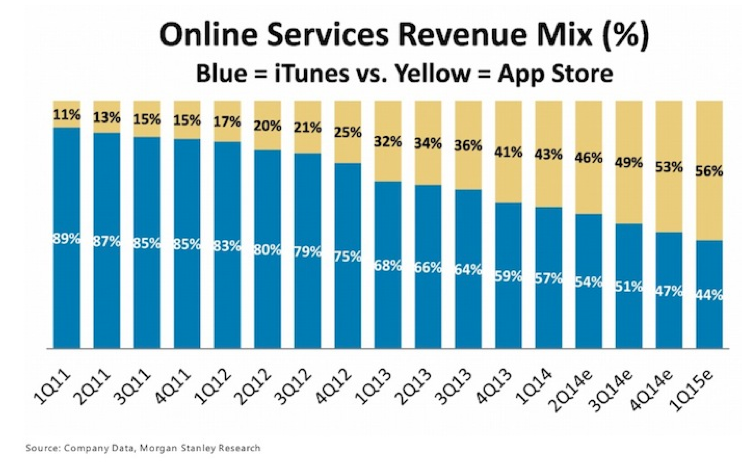 Best Buy also had a strong quarter online. 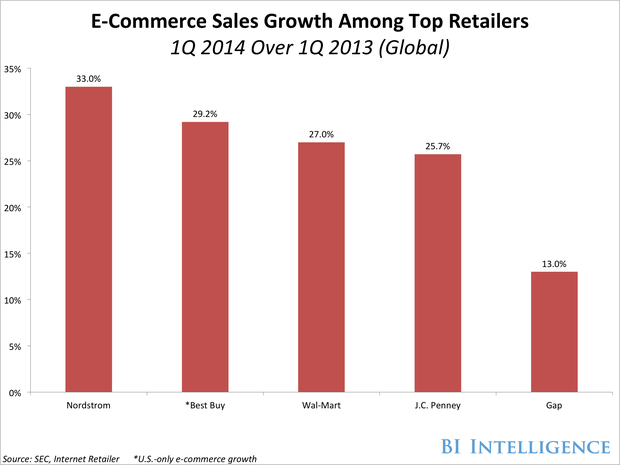 Its e-commerce sales in the U.S. grew 29% year-over-year to $639 million. Wal-Mart did not break out a dollar figure for e-commerce, but it did say that online sales grew 27% over the first quarter of 2013. Similarly, J.C. Penney‘s e-commerce sales grew 26% over the same quarter last year. Gap‘s online sales in the first quarter grew 13% year-over-year to $575 million. That’s down from Gap’s 2013 sales growth of 17%. For full access to all BI Intelligence’s charts and analysis on the e-commerce industry, sign up for a free trial. 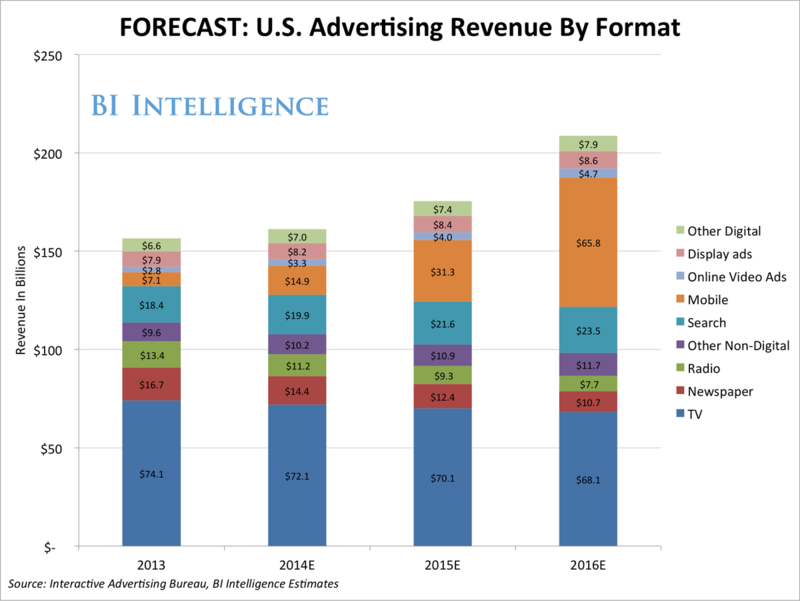 Video ad revenue will increase at a three-year compound annual growth rate (CAGR) of 19.5% through 2016, according to our estimates. That’s faster than any other medium other than mobile. 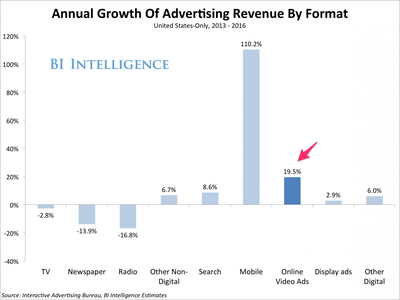 And much faster than traditional online display advertising, which will only grow at a 3% annual rate. The growth of mobile and digital video advertising has been paralleled by fundamental changes in the online advertising industry — programmatic advertising, which we covered in a recent report, has begun to reshape the entire digital ad market, including video. Newly launched video ad platforms have been among the companies to adopt programmatic tools, including real-time bidding, ad exchanges, and advanced analytics. For full access to all BI Intelligence’s charts and analysis on the video industry, sign up for a free trial. 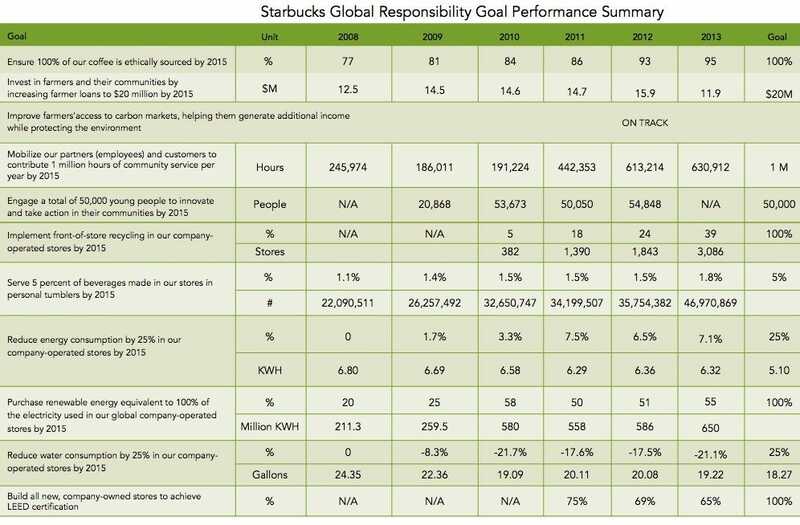 We also asked about Starbucks’ controversial failure to hit its 2010 goal to raise and donate $10 million to alleviate the world water crisis through sales of Ethos Water, which it purchased in 2005. 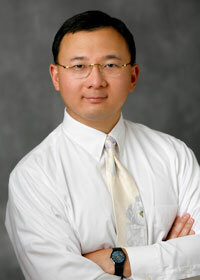 The company went on to raise only $6.2 million by 2010 and blamed the economic crisis among other things. Among those ! who plan ned to increase their digital revenues, ad sales were the top channel through which they intended to do so, cited by 62.8% of respondents. Less than one-quarter of respondents said the same for paid subscriptions, indicating that news sources may have caught on to the fact that mobile users aren’t interested in paying for digital news. Why is that important? If Google knows what the PUE should be at any time, its engineers can set up alerts to inform them if any data center falls outside of the prediction for whatever reason — ie., there’s probably something wrong going on. Google can also use the model to shave off low-hanging fruit of energy efficiency in the data center. The kind of finely grained analysis that can’t be determined by a human looking at a spreadsheet, but can be detected by software crunching the massive data set. For example, Google can use it to decide how often and the best time to clean data center heat exchangers that both save money and energy. Previously they’d been doing that with some guesswork. 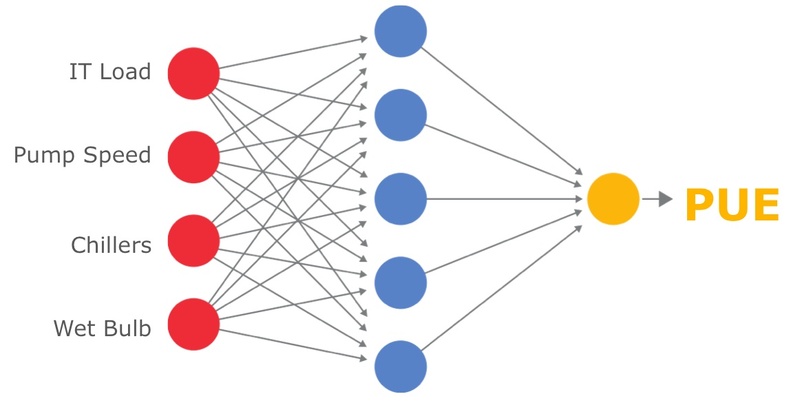 Finally Google can use the machine learning to run simulated tests on the data centers to see how it would affect PUE. Such tests probably won’t be done in an actual environment, because they could have unintended consequences and involve some risks to the system.